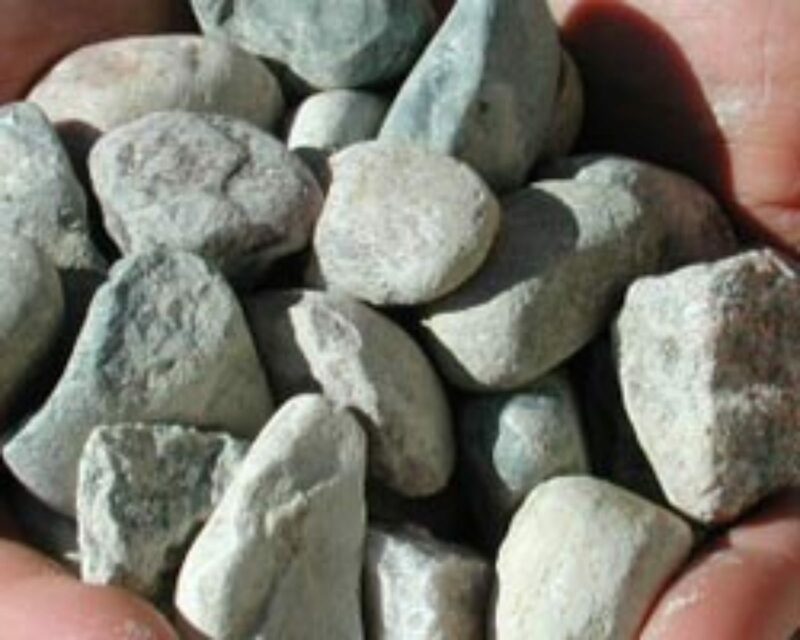 The 1” to 1-1/2” Riverstone is the most common stone used in residential landscapes in Southwest Michigan. Riverstone is of higher quality than other readily available stone in our area. Riverstone, as the name would imply, is dredged from river basins. The movement of the river grinds down the stones until they are mostly round. The other desirable feature of Riverstone is that it contains relatively few brown clay stones. Brown clay stone is undesirable because it breaks apart after a couple of winters affecting the appearance of the stone mulch. Most stone in our area comes from locations where glacial activity dumped stone and debris. The stone that is sorted out of glacial dumping grounds may include a brown clay stone and a higher percentage of sharper broken stone. Individually the Riverstone appears multicolored but from a distance the overall appearance is light grey. If you are having a hard time deciding what stone to use the Riverstone is always a good choice. 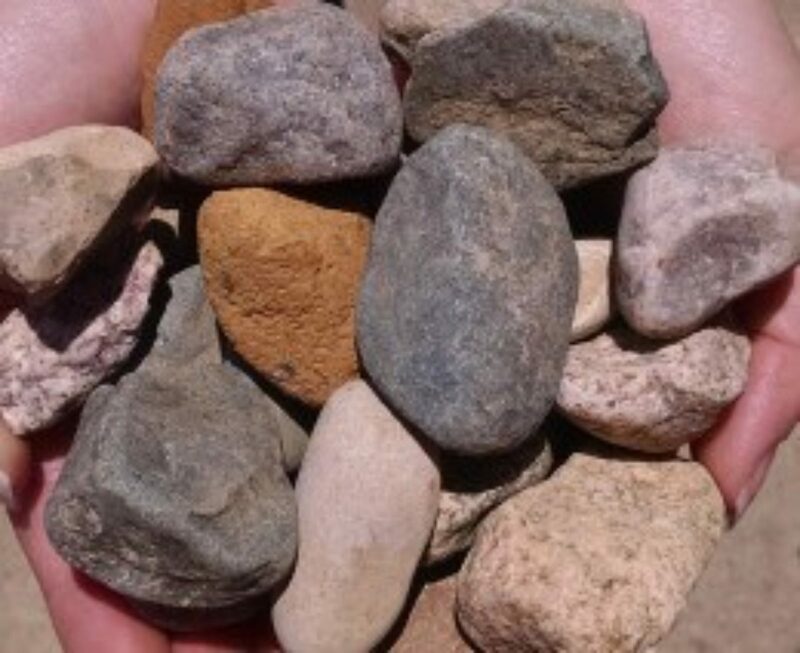 This stone is often used as a drainage stone or as an inexpensive alternative to Riverstone when used as a stone mulch. This stone is does not come out of old riverbeds so it will include a higher percent of broken and brown clay stone it as compared to Riverstone. The size of the stones range from slightly larger than pea sized stone to those which are about 1 1/4” in size. As with any of the locally sourced stones each stone is multicolored when looking close but the overall appearance from a distance is grey. 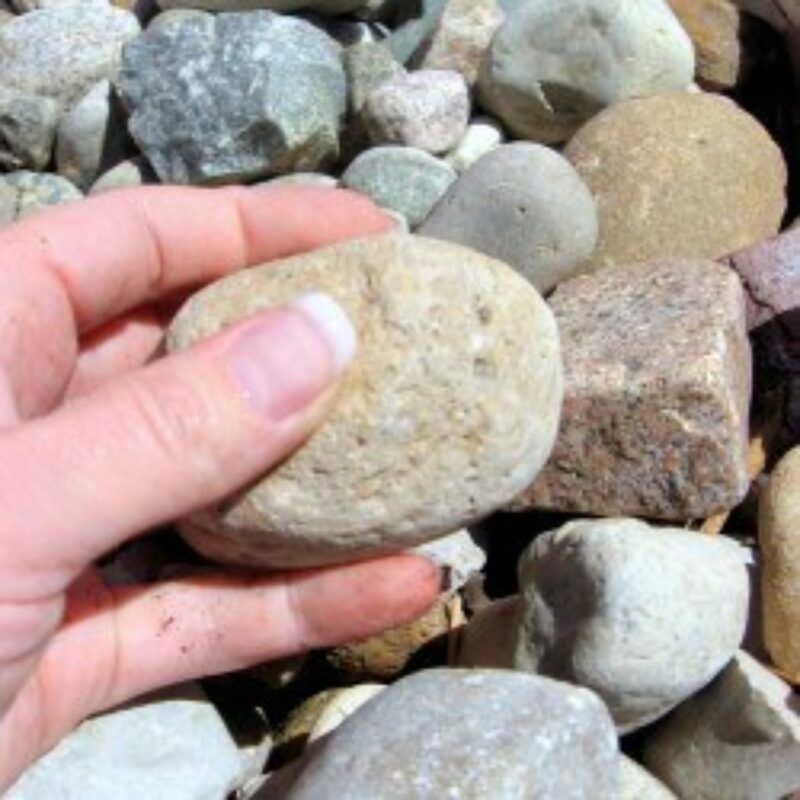 The crushed stone is approximately 1/2" in size and is composed of broken edged stones which are predominantly grey. It is most often used as a top layer on a driveway. Preferably crushed stone should be used as a stone topping on driveways. Round stones will roll away from the high use spots in a driveway exposing the dirt underneath. Crushed stone will pack down and make for a long lasting stone layer. It also works well in pathways which do not receive barefoot traffic. Landscape Stone 1" - 1 1/2"
Landscape stone 1" to 1 1/2" offers an economical alternative to the 1" to 1 1/2" Riverstone, It is a little less expensive than Riverstone because it includes some brown or clay stone. The color is similar to other landscape stone where a close view of each stone appears multicolored but the overall appearance is grey. Pea Gravel is an inexpensive pea sized stone. It is also multi-colored but from a distance appears to be grey. It is often used in pathways, play areas and for drainage purposes. Some people consider it to be a little too small to use as stone mulch in bed areas. Landscape stone 3/4" to 3" offers another good alternative to the 1" to 1 1/2" Riverstone and Landscape Stone. It is a little less expensive than Riverstone because it includes larger stones and some clay stone. The color is similar to other landscape stone where a close view of each stone appears multicolored but the overall appearance is grey. 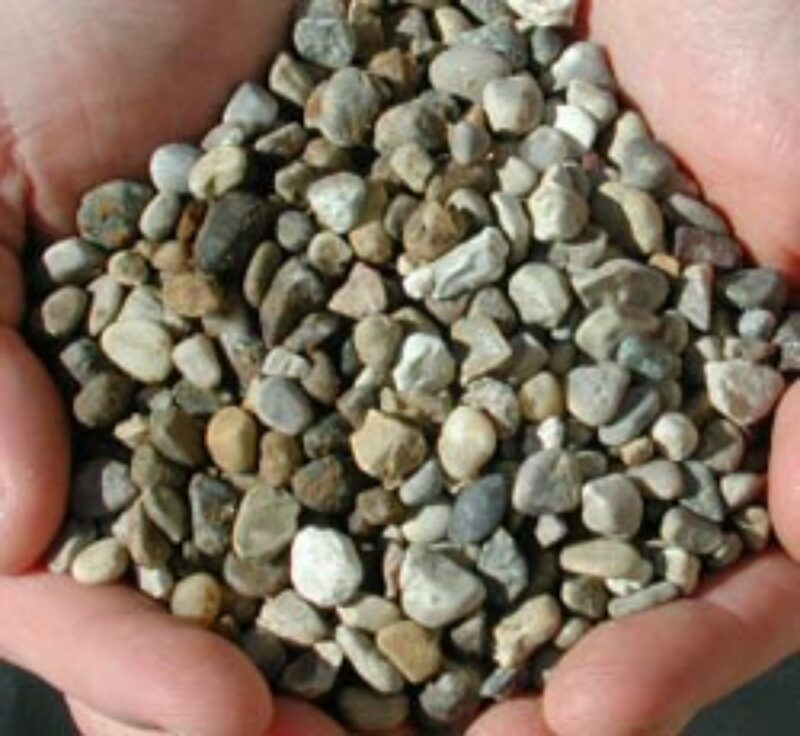 Stabilized gravel is a clay and stone mixture which compacts to form a hard impermeable surface for constructing driveways, parking areas and roadways. It is the brownish material under and next to most roadways in southern Michigan. It is used to build new driveways, parking lots and roads and also used to repair existing ones which have not been paved. 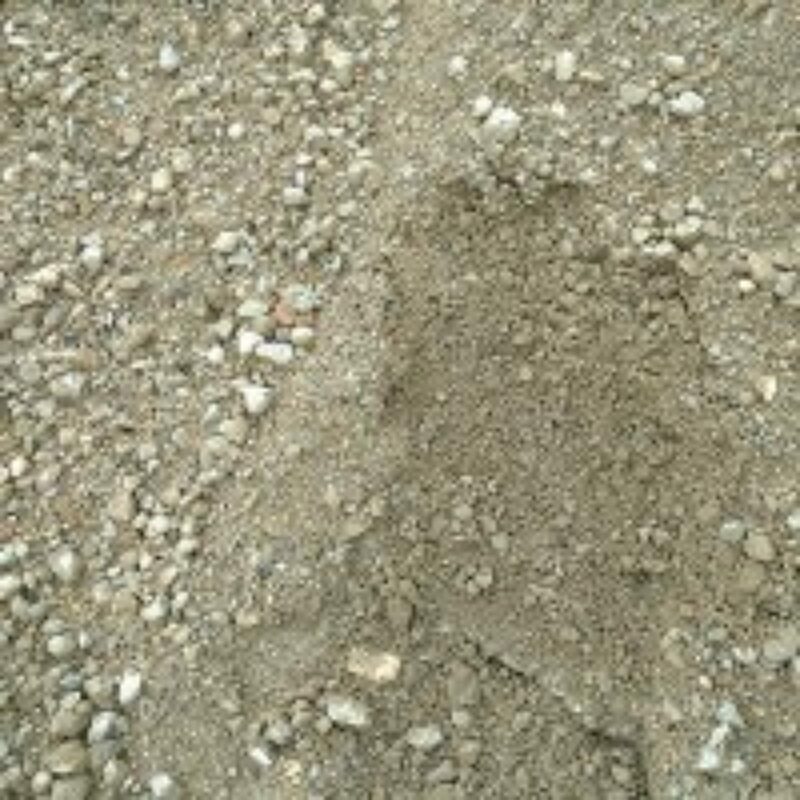 When using stabilized gravel remove all topsoil and unstable subsoil before installation. A minimum of 4” should be used to create a good quality stable long-term surface which can handle vehicular traffic. Construction and repairs are best done when the ground has stabilized following the winter freeze thaw cycle. 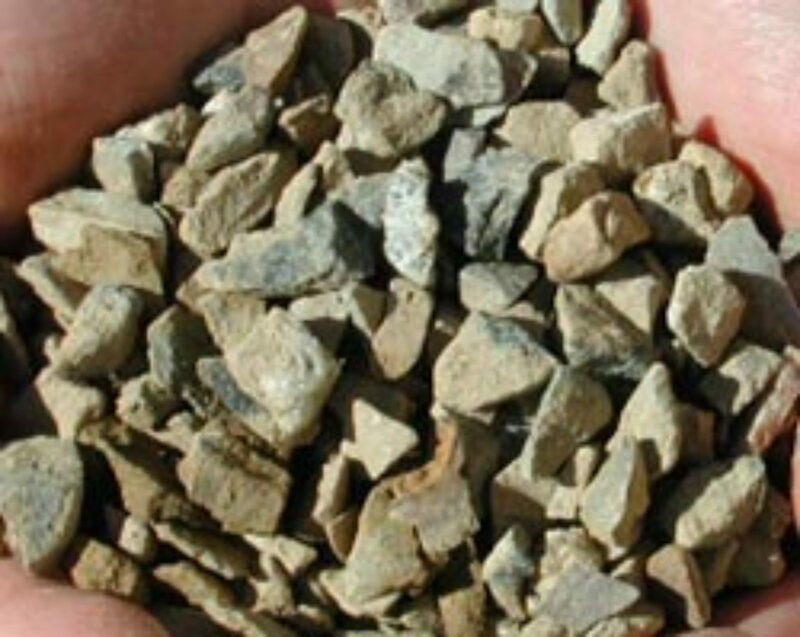 Our stabilized gravel is the most commonly used material. 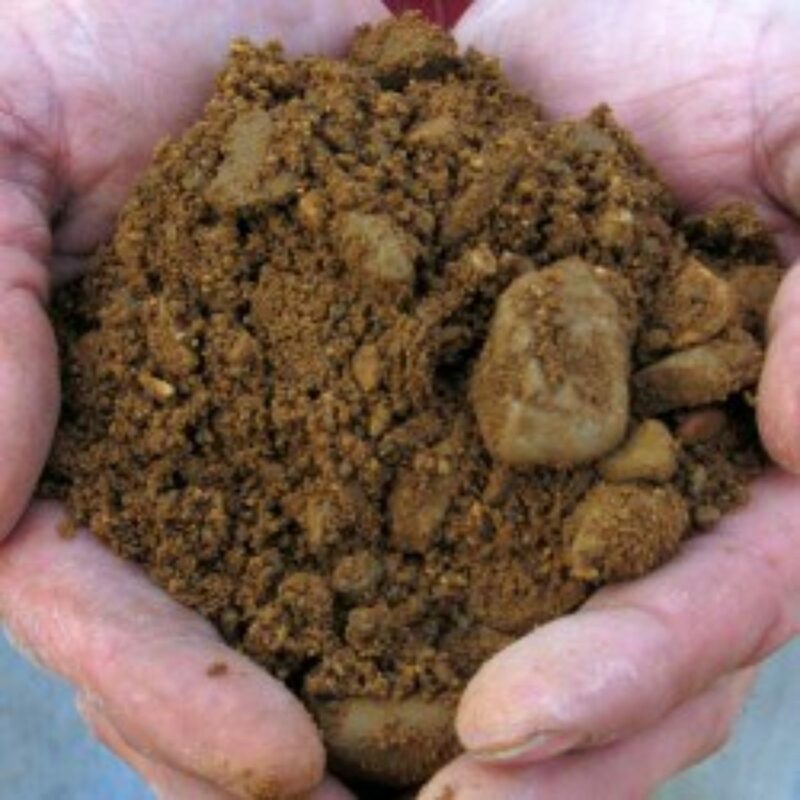 It has relatively high clay content versus stone content. 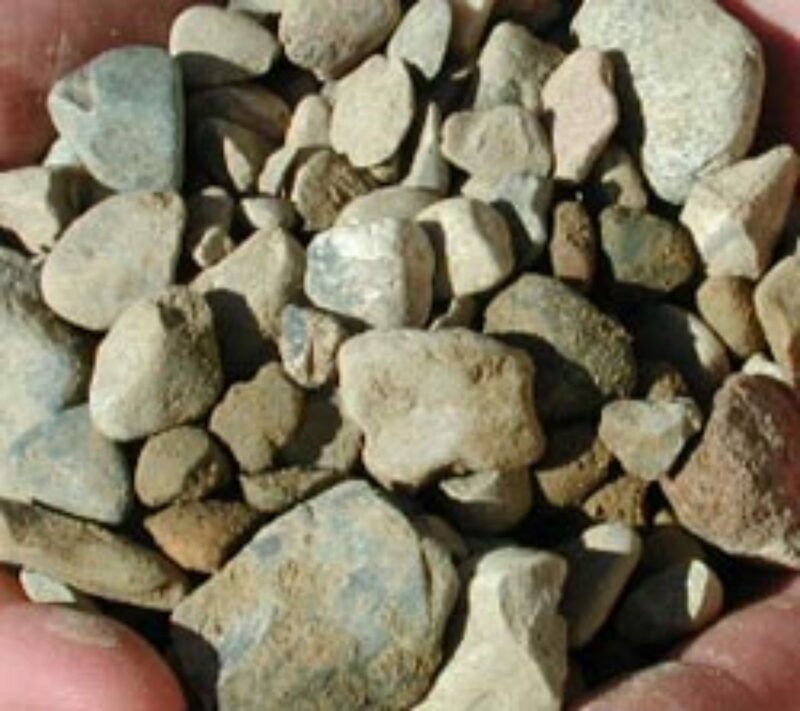 The grades with a higher stone content end up with more stones at the surface once the material has been compacted and been rained on a few times. The higher stone content stabilized gravel tends to be much more expensive. Our stabilized gravel has a good balance of clay and stone and offers a good value. It has a relatively low percentage of round stone and sand and therefore packs easily. 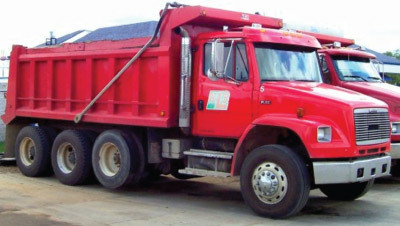 Crushed Concrete can be used as a base coat or top dressing for new driveways and roads. It packs really well and can also be used as the base material under a new retaining wall.